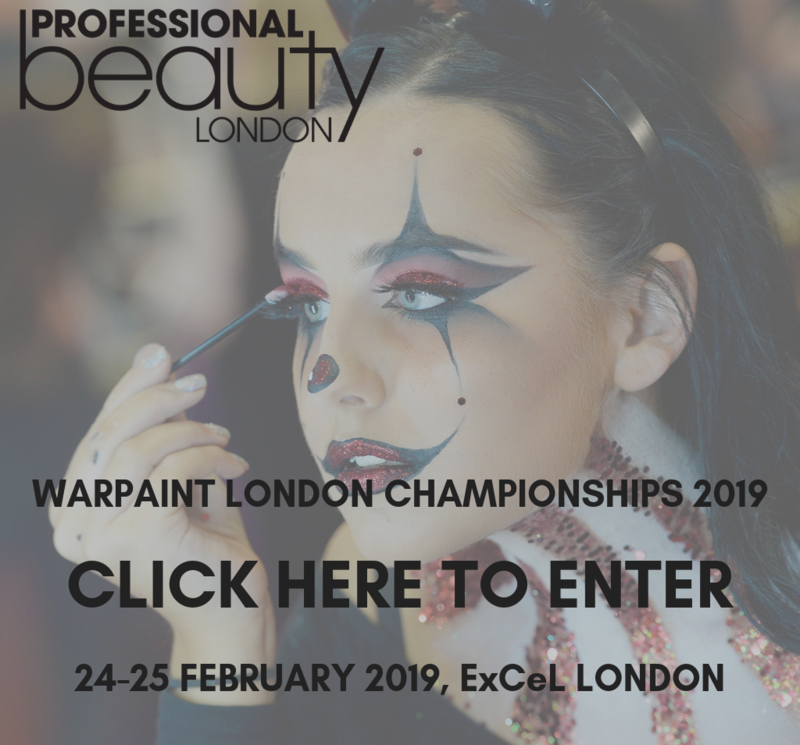 The quality of the canvas you are working on can hugely impact the finished look and there’s nothing more popular right now than naturally-sourced skincare. 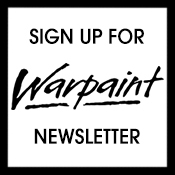 We take a peek at what’s new, and check out unusual ingredients and hero products that will work for you as well as your clients. 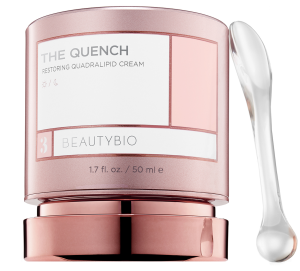 Just launched to market is BeautyBio’s The Quench (£125) a restoring emollient quadralipid cream that provides long-lasting hydration. Great for dry skins that are showing signs of aging, The Quench claims to repair the skin’s most critical protective barrier five minutes after application. The formulation is designed to replenish four key lipids that deplete as skin ages. Nutrient-rich, it improves tone, texture and hydration while targeting dryness and fine lines. The packaging is gorgeous and having used it for a few days it’s surprising light with a fresh fragrance and leaves skin feeling smooth and hydrated. Available exclusively on-line and in store from Harrods. Like its Detective fiction, Scandi skincare has made its mark on beauty routines, introducing long-kept secrets and special ingredients to the UK market. 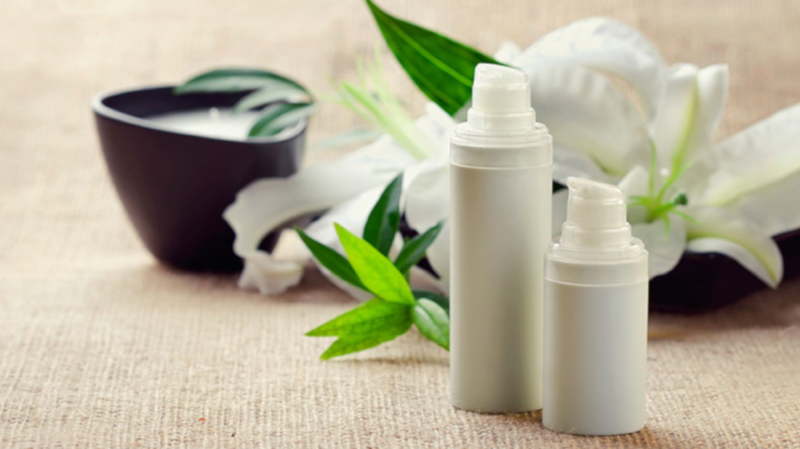 Ranges from, or inspired by, Denmark, Sweden, Finland and Iceland have found their way onto beauty counters, promoting the inclusion of mineral-rich waters, arctic plants, algae, flowers and berries in their formulations. 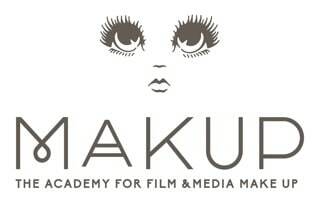 Two such brands have crossed our radar. Pioneering French brand, Polaar, has applied its expertise in polar research to their skincare range, after discovering that the ability of arctic plants to survive in extreme conditions significantly increased their antioxidant properties. 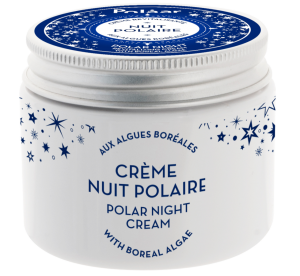 Their Crème Nuit Polaire (Polar Night Cream) (£43) features boreal algae, to decongest, regenerate and relax the skin. Rhodimenia Borealis algae grows in the polar abyss, synthesising phytomelatonin which, when applied to the skin, activates nightly cellular regeneration. The formulation also contains water of flower of immortal to relax and soothe, while the cream is silky soft and easily absorbed, with a light marine scent leaving skin smooth and hydrated. Available online from polaar, lookfantastic and thehut. Lumene, an award-winning Finnish company, focuses on harnessing the healing and nurturing properties of natural Nordic resources. 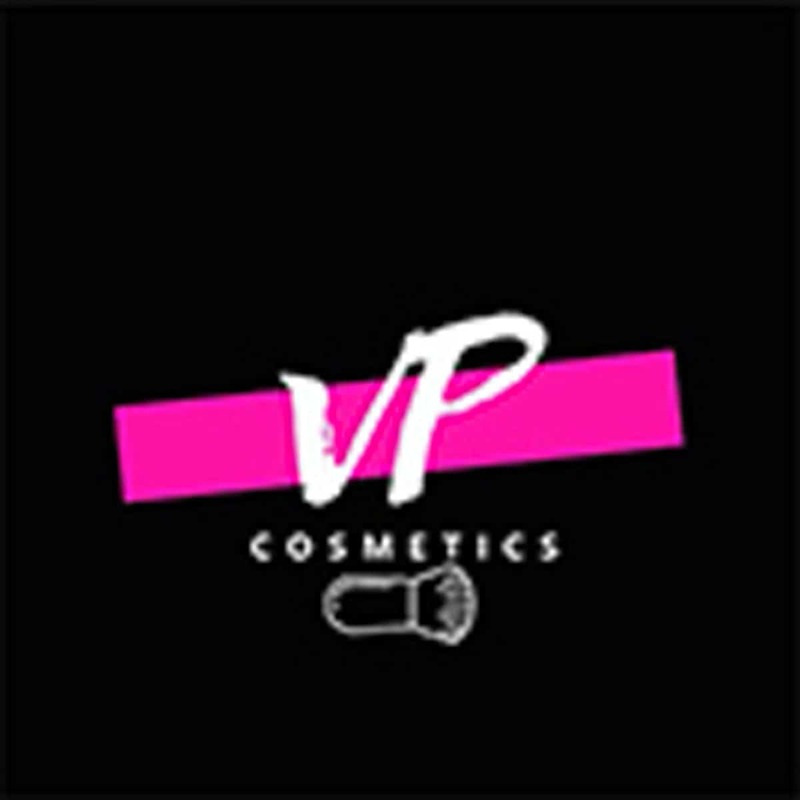 All their products contain between 80%-99% natural ingredients, using clean formulas and sustainable sources. They are also vegan friendly with no animal testing. 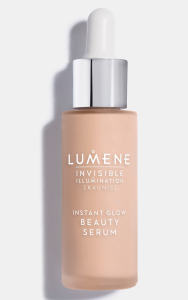 The Instant Glow Beauty Serum (£27) is a makeup skincare hybrid – it can be used under foundation or alone for a natural bare-faced finish, subtly enhancing your complexion with a radiant Nordic glow. Formulated with arctic spring water, cloudberry seed extract and pearlescent pigments it is super-light and will hydrate, brighten and visibly perfect the skin’s natural radiance both instantly and over time. 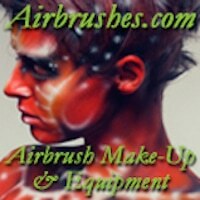 Available from lookfantastic, birchbox and feelunique. Nordic skin care isn’t the only new face in town. Africology arrived in the UK in November 2018, bringing with it hero ingredients from native South Africa. Four are included in the entire collection: African Potato – high in anti-inflammatory and antioxidant properties, while boosting the immune system; Roobios – anti-bacterial and irritation-relieving with anti-aging properties; Aloe Ferox & Aloe Vera – healing and soothing, naturally astringent while replenishing lost water; and Marula – antioxidant rich with moisture retention and healing properties. The Anti-Reactive Tonic (£25) is perfect for the toning step of your skincare regime, particularly if you have oily, combination or troubled skin. It exfoliates dead skin cells and stimulates cell renewal, leaving your skin feeling smooth and moisturised. As well as the hero products, it includes ivy extract to tone and renew, sage extract to improve blood circulation, watercress for anti-inflammatory and anti-bacterial properties and lavender and pine to help with skin healing. Available from uk.africologyspa. The importance of bees to our environment has been well documented in recent years. 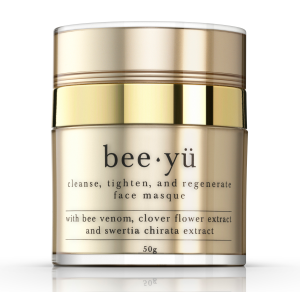 They also have a part to play in skin care, and New Zealand natural skincare brand bee yü has harnessed two ethically-sourced bee ingredients in their Cleanse, Tighten and Regenerate Masque (£88). A natural antimicrobial, Manuka honey, helps calm and clear all sorts of blemishes without stripping the skin. Bee venom induces the production of collagen and elastin to firm and tighten and reduce the appearance of lines. The mask additionally includes 11 natural active ingredients to create a one-stop skin treatment designed to reduce sebum production and help keep skin clear. These include hyaluronic acid and extracts of swertia chirata and clover flower. It firms and tightens, adding a radiance due to improved circulation and intense hydration. Available from beeyu. Additionally, £5 from the sale of each product goes to the bumblebee conservation trust. Derived from vitamin A, Retinol has long been considered one of the most effective ingredients for smoothing and firming skin, as well as reducing signs of tiredness. 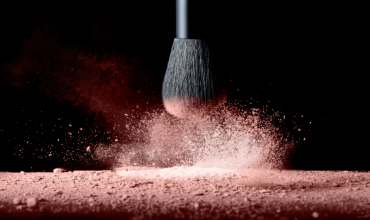 However it can be too harsh for those with sensitive skins. Newish kid on the block Bakuchiol (pronounced buk-koo-chee-all) has been proven to have the same benefits for your skin as Retinol – stimulating the production of collagen, increasing cell turnover, and effective in reducing acne. Plant-based, it is much gentler on skin, not increasing photosensitivity or causing dryness, irritation or inflammation. 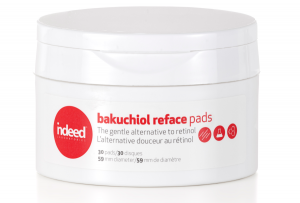 Indeed Labs new Bakuchiol Reface Pads (£19.99). In a handy pot, they are brilliant to use on the go, and gentle enough to use morning and evening as part of your skin care routine. The pads are 100% cotton, so will biodegrade without leaving any plastic waste. Formulated with 2% Bakuchiol, antioxidant Symsave H, Allantoin for moisture and anti-irritation plus vitamin B3 (niacinamide) to brighten tone, improve elasticity and fight inflammation. Available exclusively online and in store from boots. 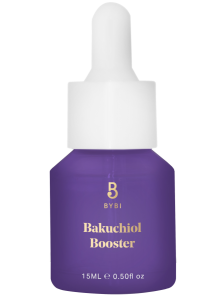 BYBI Beauty’s The Bakuchiol Booster (£12), formulated with 1% bakuchiol and 99% squalene oil (for additional skin softening properties) to plump, rejuvenate and reduce lines. Use it as part of your standard night time regime applying directly onto your skin or add a few drops to your moisturiser or serum. Available from BYBI. Dr Howard Murad, the visionary scientist, doctor and dermatologist, launched his skincare ranges in 1989, and was among the first to achieve significant, measurable anti-aging results without surgery. He was also one of the first proponents of including water in the diet to improve skin health, and not just drinking it but eating foods high in water to keep skin cells plump and hydrated. He’s a skincare hero all by himself, and so it’s hard to select just one product, but we’ve plumped for City Skin Age Defense SPF50 moisturiser (£60). As well as providing hydration and reducing lines, wrinkles and pigmentation, it works hard to protect the skin from environmental pollutants. This includes blue light from digital devices such as phones, tablets and PC monitors, environmental toxins such as exhaust fumes and other air pollutants, infrared radiation produced by microwaves and other electronic devices and harmful UVA and UVB sun rays. The formulation is light-weight, shielding the skin from damage that accelerates aging while incorporating a 100% mineral sunscreen. Active ingredients include: antioxidant Lutein to protect against blue light; a polymer matrix to block the adhesion of environmental toxins; iron oxide to block infrared radiation, help brighten skin and improve radiance; and zinc oxide and titanium oxide to protect against UVA and UVB without using chemicals. Available online from murad, at leading spas and salons and at selected John Lewis, House of Fraser and Debenhams stores.